The land on which Barragunda now stands was first occupied by john barker, a gentleman pastoralist, from the 1840s. 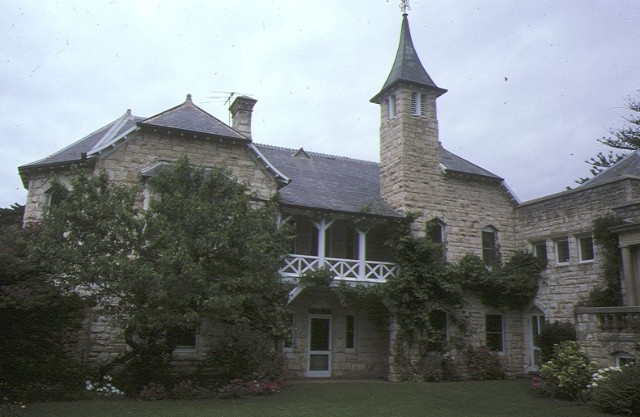 Barker's original homestead is thought to survive nearby although altered and extended. The land was subdivided later and the licence sold to JB Were and William Howitt. The former sold again to Howitt who built Barragunda in the mid 1860s. The designer of Barragunda was Edward La Trobe Bateman a very talented English designer who was connected by birth to Benjamin Latrobe. He was also associated with influential artists and designers in London including Rosette and Owen Jones. 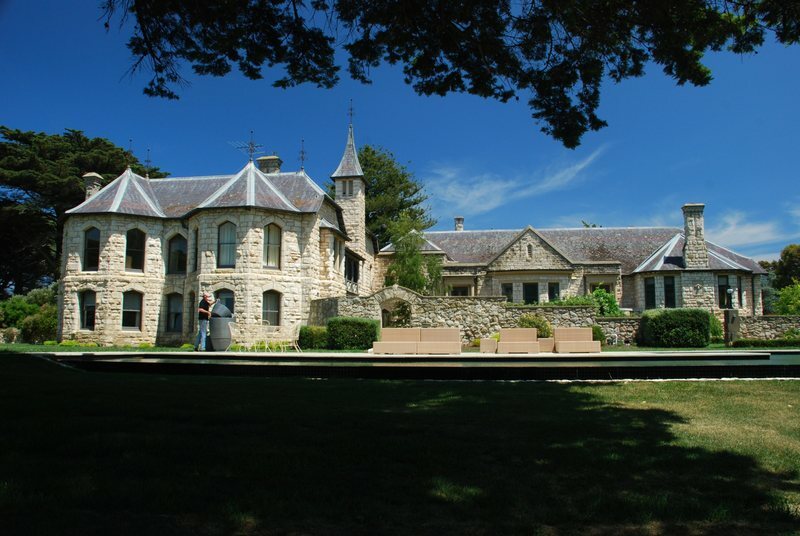 French Gothic, is most unusual and the later Heronswood is its only parallel. 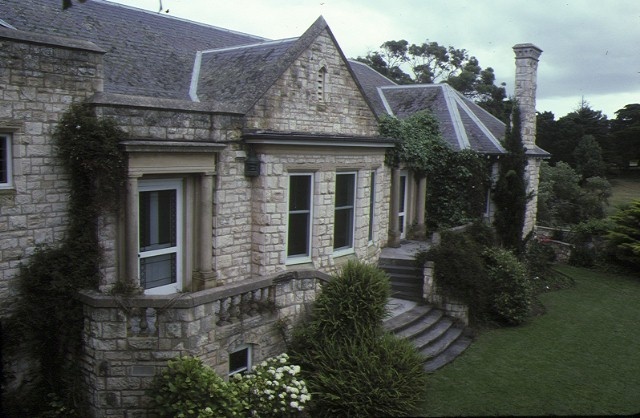 Some of the work of Davidson and Henderson, architects based in Geelong shows similar references. Otherwise the French Gothic influence is limited to ecclesiastic and scholastic architecture. It should be noted that Georgiana McCrae, an acquaintance of Bateman, only attributes the decoration of Barragunda to him in her reminiscences. The house is built of limestone quarried locally. It has a slate roof and tower. The planning internally is conventional. Some internal details survive but no original decoration. 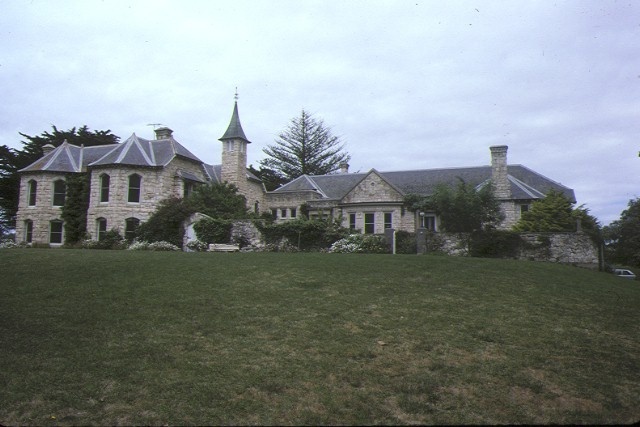 The house was extended in the 1930s by Marcus Martin. The additions are sympathetic but are in the neo-Georgian style which Martin used at this time. Many internal fittings were reused from a mansion demolished in Toorak. The house remains substantially unchanged from that time. The house is surrounded by a simple open park although a walled garden is enclosed by the house on two sides. It is set in a rolling landscape with views across Cape Schanck and Bushranger’s Bay. 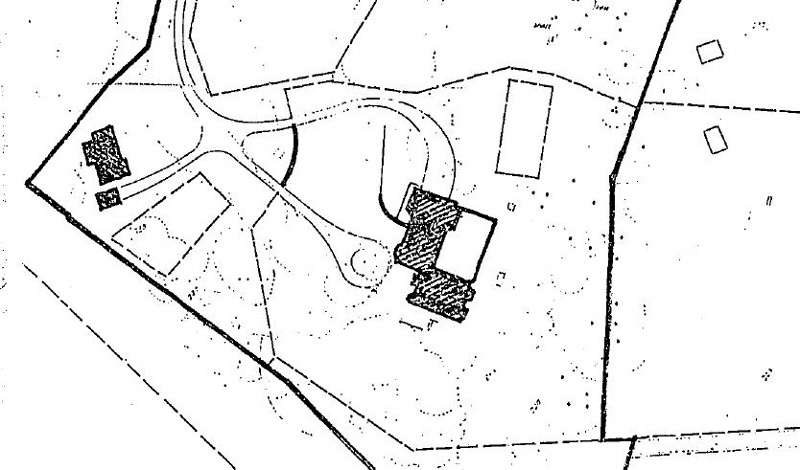 Barragunda, Cape Schanck Road, Cape Schanck, Shire of Flinders (to the extent of the whole of the house, garden and outbuildings and the land enclosed by the red line on the plan held by the Minister for Planning and Environment.